← Dinky 437, Muir Hill 2WL Loader. 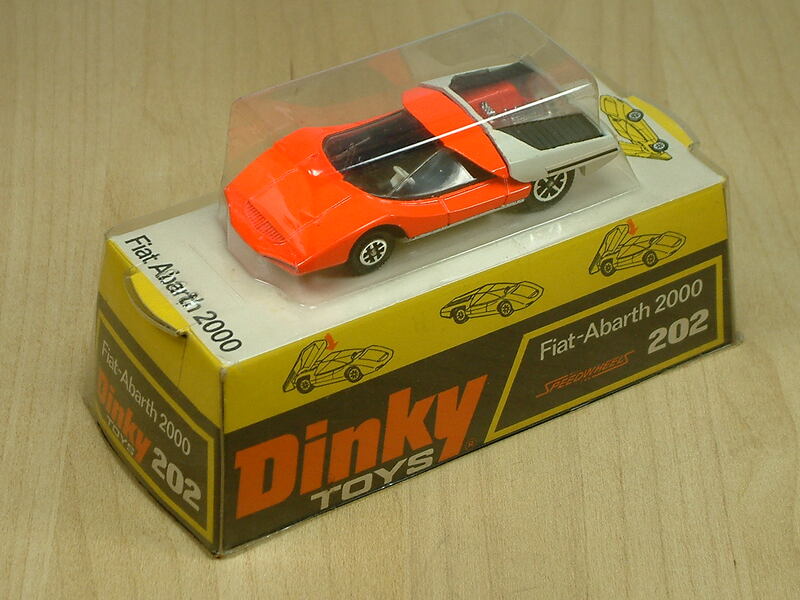 This is a Dinky No 202, Fiat Abarth 2000. 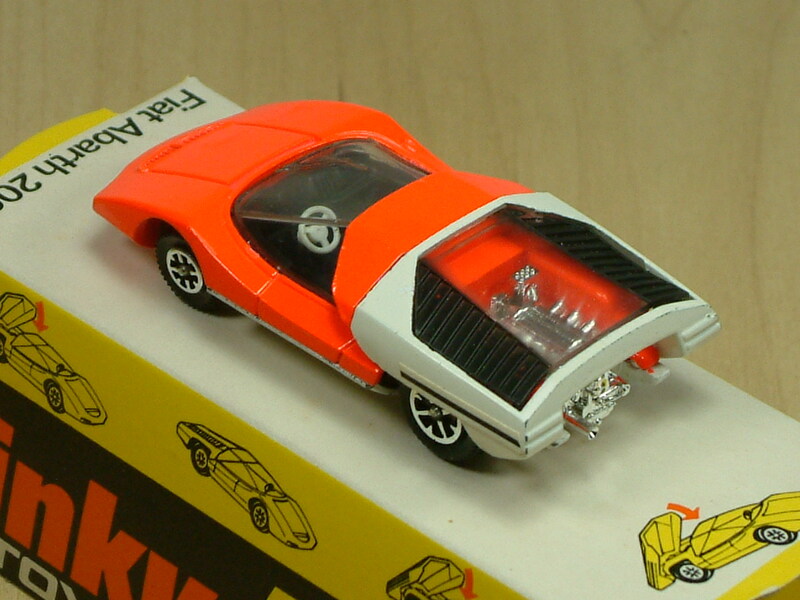 It is seen here in the ‘taller’ blister packaging. 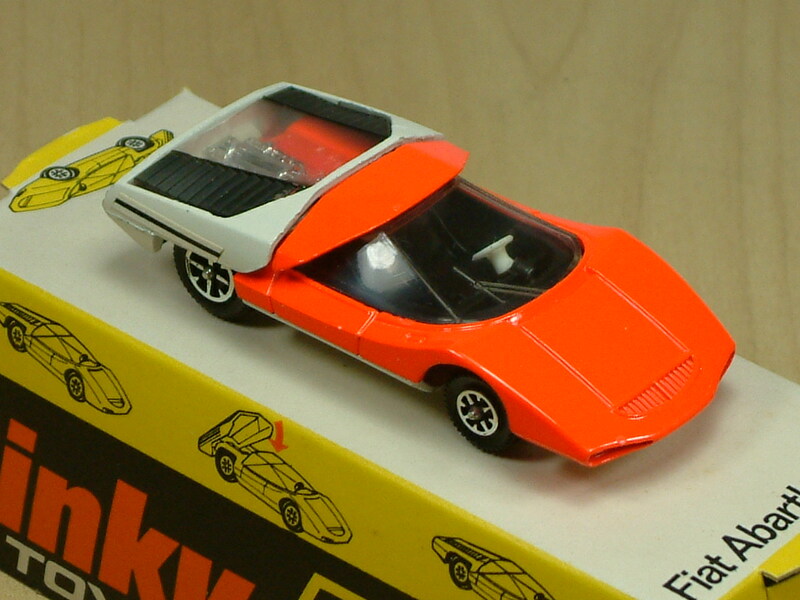 The model was produced between 1971 and 1974. 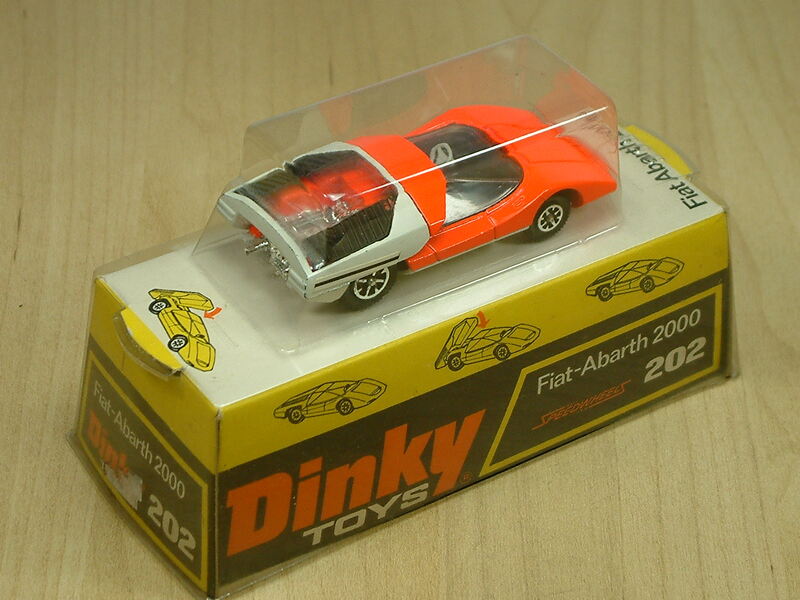 This entry was posted in Cars and tagged Diecast, Dinky, Fast, Fiat., Speed, Sports Car, Whizzwheels. Bookmark the permalink.